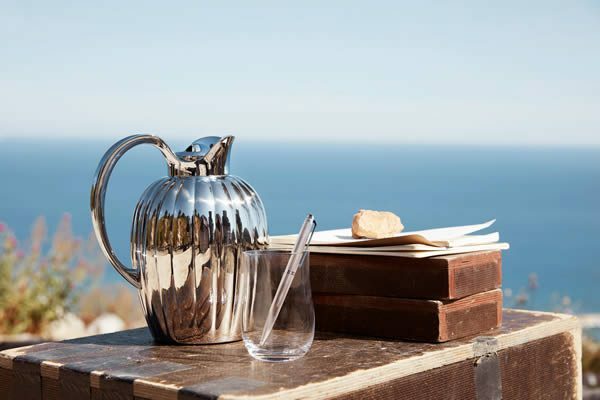 Since its 1904 conception by Danish silversmith Georg Jensen, the eponymous Danish design company has grown synonymous with Scandinavian-designed collections, exceptional craftsmanship, and innovative collaborations. 112 years older, and with stores the world over, the brand headed by CEO Eva-Lotta Sjöstedt and her senior management team (half of which are female) have released a new campaign championing the strength of real women; choosing to feature role models over real models. 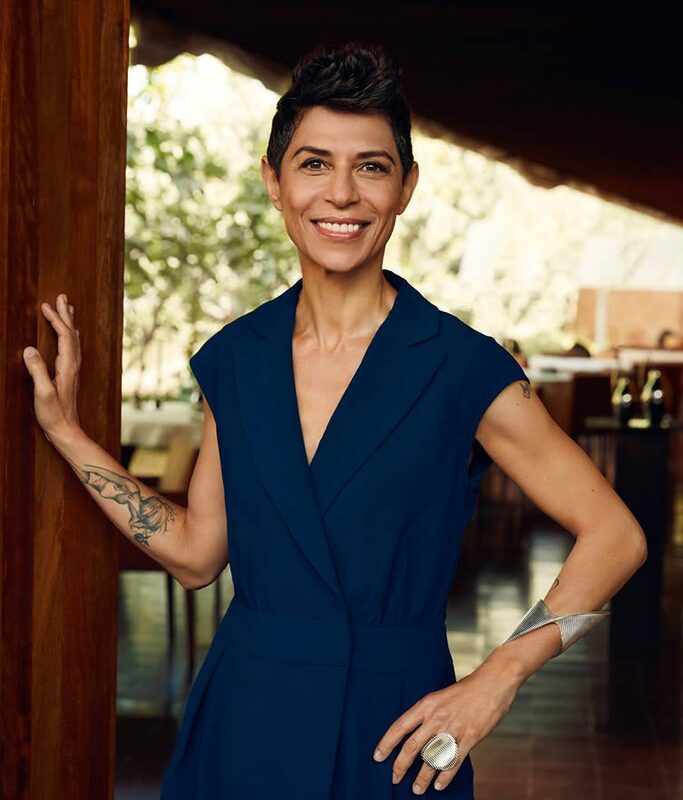 Encouraging women to create their own success while remaining true to themselves, the campaign — You can never be too much you — features five females who’ve made it to the top of their chosen professions through sheer determination to their own individual causes. 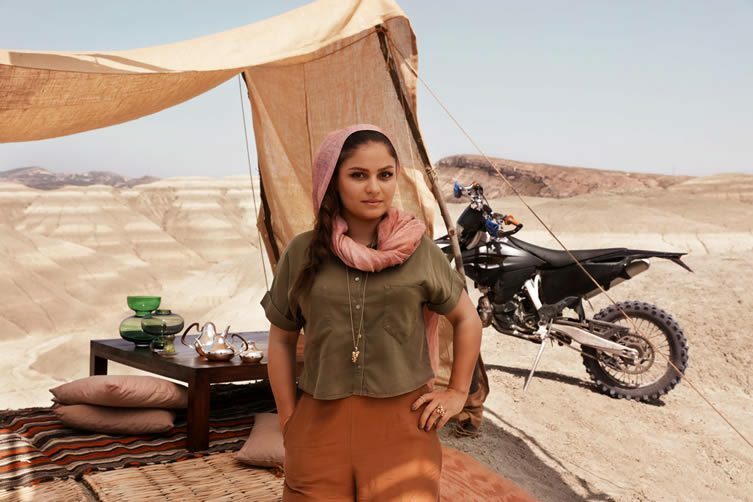 Working with creative agency Forsman & Bodenfors and award-winning director Lærke Herthoni, the result is a short video featuring Award-winning director Susanne Bier; World champion boxer Cecilia Brækhus; the world’s top female chef Dominique Crenn; motocross rider Behnaz Shafiei; and comedian Sarah Kendall. The campaign (which spans online and offline media worldwide) transcending ideals about beauty, placing emphasis on personality first. Defying conventions and empowering excellence since 1904, Georg Jensen, you can never be too much you.